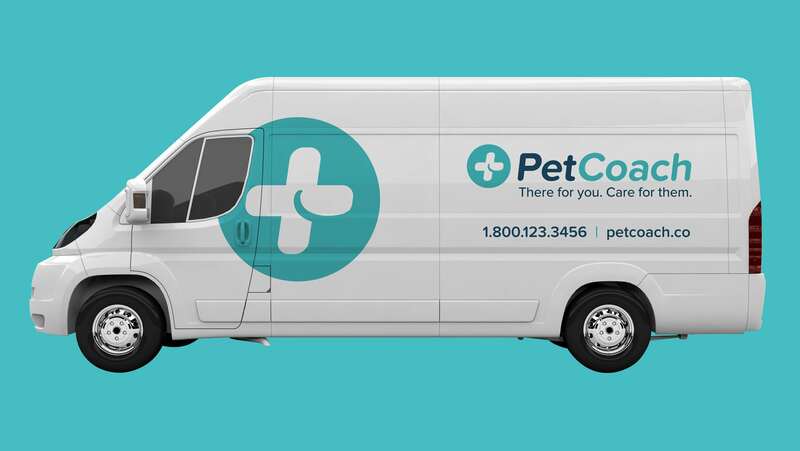 PetCoach launched a digital Q&A database and veterinary telemedicine capability for pet parents seeking efficient, mobile answers for how best to care for their pets. As the company sought to expand its capabilities and accelerate profitable growth, leadership engaged Finch Brands to build out the PetCoach brand in preparation for a broader launch. Seeing the power of the idea, the team, and the brand, Petco swooped in and acquired PetCoach within months of the brand work. 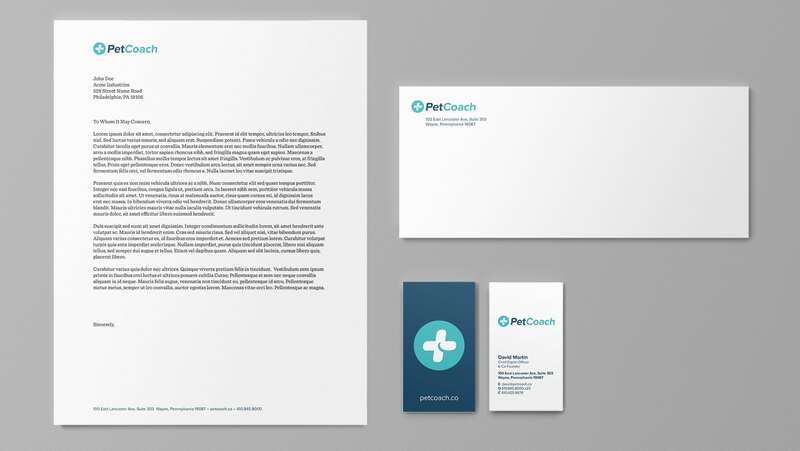 Finch Brands worked with leadership to define the PetCoach brand strategy and express it via a contemporary brand platform -- encapsulated by the tagline ‘There for you. 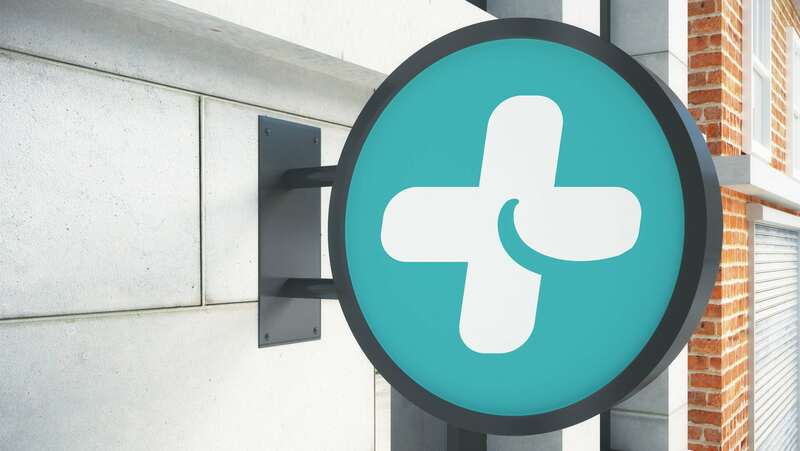 Care for them.’ We designed the logo, tagline, app skins, website, pitch materials and other key marketing artifacts. Shortly after launch, PetCoach was acquired by Petco. In summer of 2018, Petco opened a PetCoach-branded concept store in San Marcos, CA. 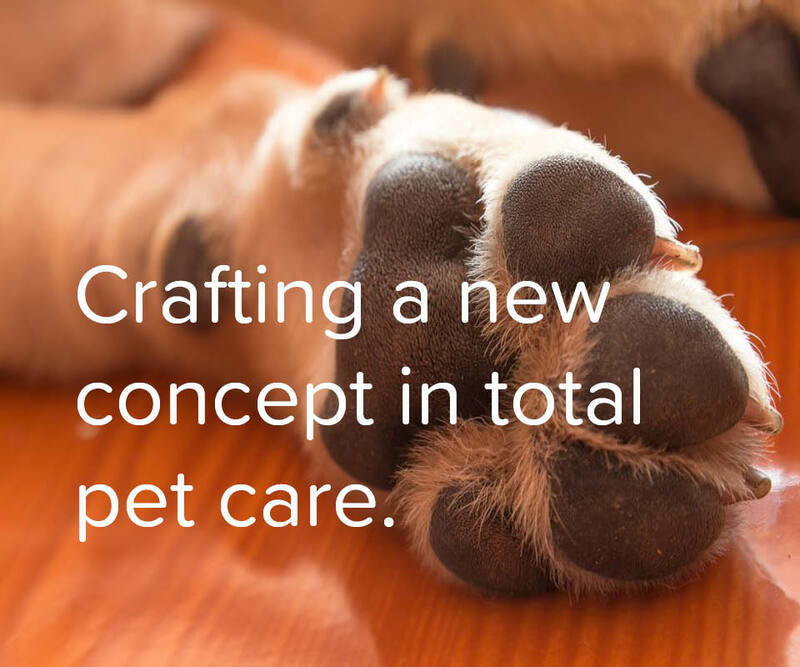 This represents the vision of the brand writ large -- it offers grooming, training, veterinary care, dog walking and more to pet parents, in addition to a limited assortment of higher end products. Customers will be able to drop off their pets to work with trained specialists, in addition to the other services available there. Online, appointments to PetCoach can be booked in advance, and PetCoach will also offer real time digital access to health advice from licensed veterinarians. Finch Brands continues to work with PetCoach on an insights and strategy basis, helping drive brand integration and development of this powerful, progressive concept. 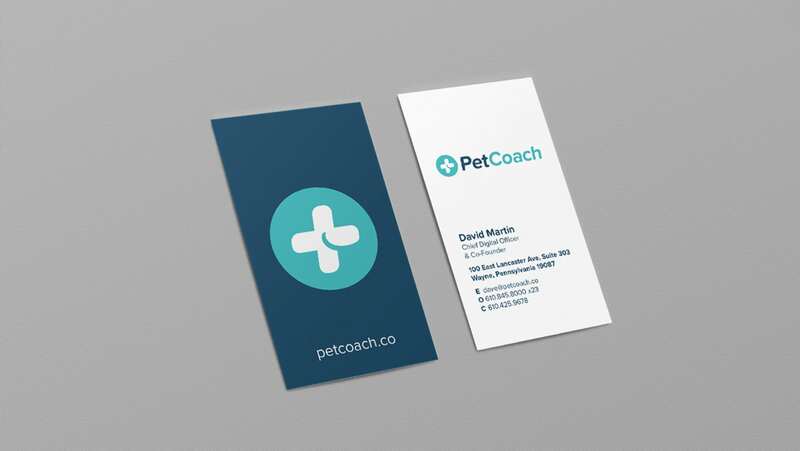 The new PetCoach brand aesthetic contemporized and the brand aesthetic, combining serious vet credentials with an approachable and welcoming tone for pet parents across the confidence spectrum. The new PetCoach brand was taken out of the lab and into the wild through various real world applications. 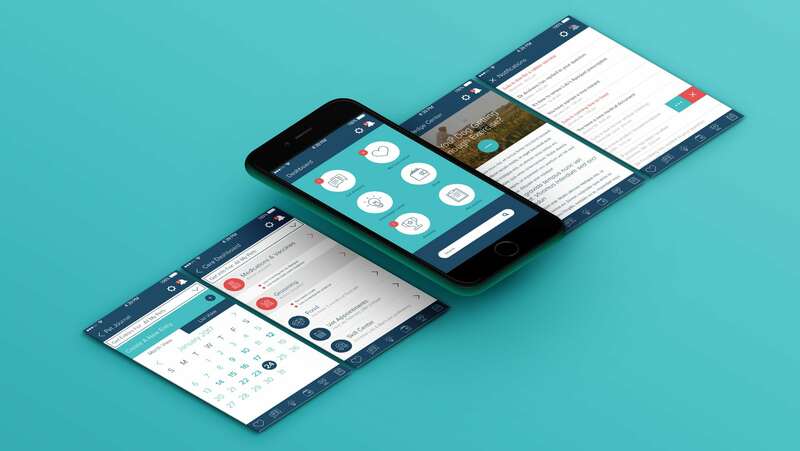 Working closely with the PetCoach core team and advisor committee, Finch Brands facilitated an iterative process to create a roadmap for app development and design.